Summer is here (or close enough anyway) and for many people, that means taking out the grill, inviting friends over and having a barbecue. 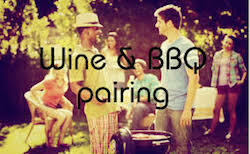 For many of us wine lovers, choosing the right wine for a barbeque can become challenging. There are a lot of reasons for this. It’s usually hot or at least warm out and some wines just don’t work in the heat. 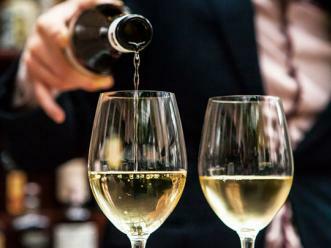 Further, parties often involve groups of people and that means finding easily obtainable wines that don’t cost an arm and a leg to buy multiple bottles. Finally, the wine needs to match the food. Barbecue is big food with a lot of flavors. A wine needs to stand up to that otherwise why not just drink water. To start with, here is a break down on the types of wines to look for and then a few, but far from complete list of suggestions. If you are serving beef, then the wine should have a lot of body. That goes whether you are serving burgers or brisket that has been smoked for 24 hours. For these types of food, I think the best recommendation is Zinfandel. I am talking about a red zinfandel (not the pink kind labeled as White Zin). Most Zin’s come from California, but there are more and more coming from other places carrying the Zinfandel label. Most barbecue beef has a spice to it either from a sauce or from a rub. A good Zin will also have a peppery or spicy note to it. They complement each other. But, a wine with body is also desired. Zinfandel is a grape that really needs to ripen to achieve its top quality. That means that once fermented dry, it will have a lot of alcohol in it. 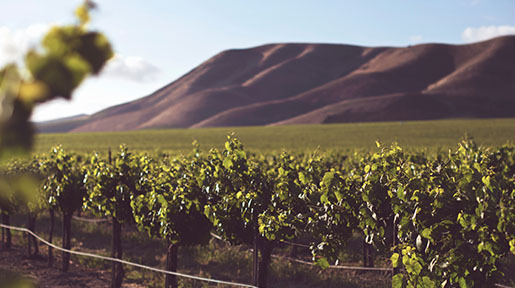 A good California Zin will have at least 14% and often 16% alcohol. This is one important factor in giving a wine that big mouthfeel. Some people equate alcohol with heat in a wine. A good wine, however, can be balanced and still contain a high level of alcohol. Balance should mean that it doesn’t burn like liquor when drinking. Balance means that nothing stands out. 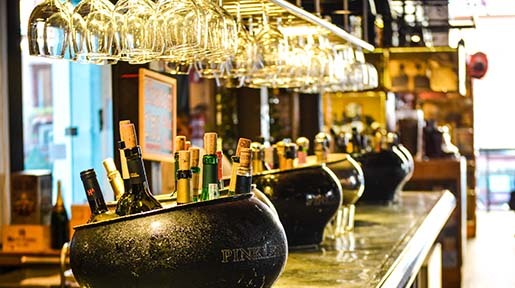 While higher alcohol levels don’t mean the wine will taste hot, it does mean that you should monitor consumption of your guests. Big fruity, higher alcohol Zins can stand a slight chill. The cooler temps will make the wine seem a bit more balanced and also more refreshing on a hot day or evening. 60F is a fine temperature for serving. An easy way to get the bottles to the right temperature is to put the bottles in the fridge and then take them out an hour or two before serving. If they get too warm during the evening, just stick them in a cooler for twenty minutes until it cools down a bit. If you are serving chicken or sea food, then consider a wine that has a bit less body. The wine should not over power the food flavors. And yes, there are many red wines that go great with sea food prepared on the grill. For these kinds of foods, look to a bit lighter bodied red. Pinot Noir fits in great here. If you like your Pinot’s earthier, look to France. If you like big fruit, look to California. Somewhere in the middle? Look to Oregon or New Zealand. Pinot Noir has more of a red fruit (think cherries) than a darker fruit profile found in wines such as Cabernet, Zinfandel and Syrah. The red fruits are not as over powering. Pinot Noir grapes tend to have thinner skins giving the wines less tannins as well. 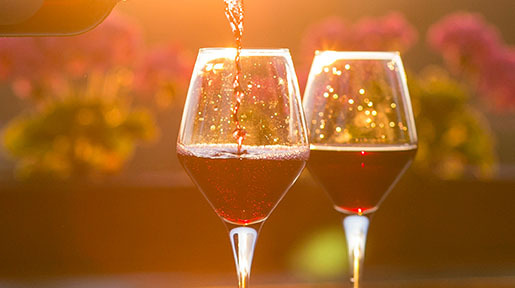 While some California Pinot Noirs push the upper limits of alcohol levels, unless it is very hot outside, these wines should be served at cellar temperatures. If necessary, twenty minutes in the fridge, just to put a slight chill on them is plenty. Pork, ribs and other meats often have a sweet or rich sauce that present other issues for red wines. Malbec’s are a great alternative. The best of these come from Argentina but there are also some from France and other areas. Malbec’s are juicy and delicious but often lacking in the complexity or concentration. Luckily, complexity and concentration are not as important for a barbecue wine. What is important is that it can be refreshing and delicious. Malbec’s often have a bit of sweetness to them usually coming from the use of ripe fruit. That makes them perfect accompaniments to ribs and other barbecue of that style. Finally, if you are serving grilled veggies, roasted corn or even Tofu or Veggie Burgers on the grill, these can stand up to hearty reds as well. One of my favorite food pairings for this type of food is Syrah. Not too expensive Syrahs are made all over the world including the south of France, Australia and California and Washington. They are lush and yet satisfying. These wines also go great with the above food a well. Perhaps the most diverse of the groups of wines listed. Again, it’s not a bad idea to serve these with a slight chill on them if it is a hot day. Here’s hoping you have a great summer filled with great food and wine and lots of friends!